ISO 15099, the North American standard for calculating the thermal performance of windows, doors and sun protection devices, in some cases provides two ways of calculating a characteristic value. Therefore, the professional association of all companies in the heating, cooling, ventilation and air conditioning industry in the USA, also known as ASHRAE, specifies the path to follow. 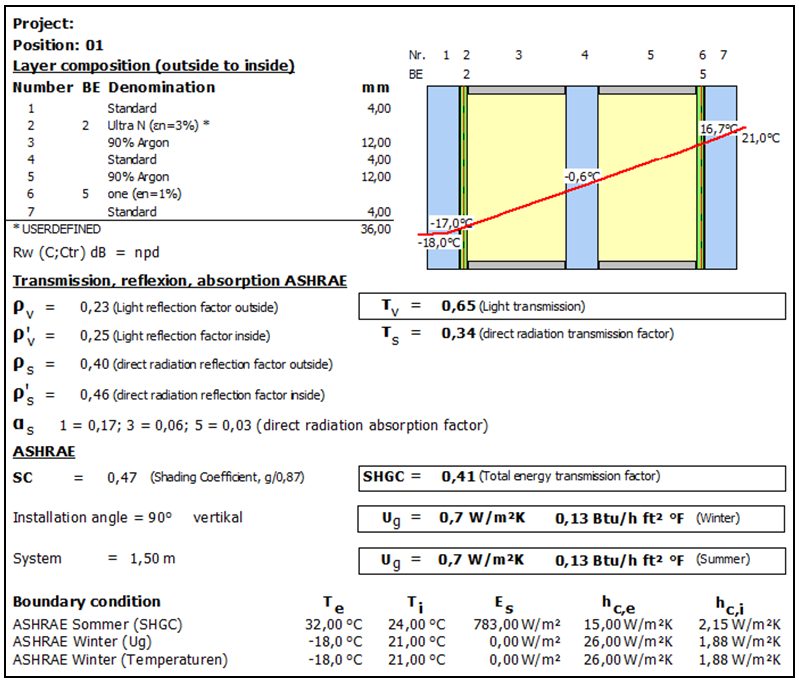 The calculation basis from the standard with the ASHRAE specifications, some of which also include the NFRC standards, is implemented in the software algorithm. 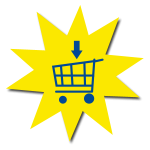 Because the innovations are mainly in the algorithm of the software, the intuitive handling of the WINSLT® Standard and WINSLT® Expert modules is retained. A glass structure can thus be created and subsequently analysed in the shortest possible time. An extensive database with various products from international glass manufacturers is also available for this purpose, which can be extended as required by importing your own spectral data. A visible change is the selection of boundary conditions. The specially defined specifications of ASHRAE are available here. These are also shown on the clear printout, which outputs all characteristic values such as the SHGC value, the equivalent of the European g value. Whether glass manufacturer, planner or expert, with intuitive operation and extensive user support you will receive your analysis of the glass structure in no time at all. From simple insulating glass to complex structures with several coatings and fabrics, our quality-assured software solution offers you all possibilities. You too can rely on our company's many years of experience in expert software in the field of building physics.